An election with 17 candidates, after 31 aspirants expressed interest and campaigned, and a comparatively short three months of campaigning. Triggered by Tish James’s November election as New York State attorney general and resulting resignation as public advocate, the public advocate special election was, for New York, a unique electoral experience. Held with an unprecedented number of candidates and the absence of established party designations or nominations it was New York City’s first citywide special election. Candidate forums were the predominant public campaign activity, with several dozen held around the city by a wide range of civic and political groups. Our gallery has moments from the start to finish – take a look. Our full public advocate special election photo retrospective gallery is available here. We have a gallery of group portraits from many of the candidate forums here. We have a gallery with photos of candidates with family members here. 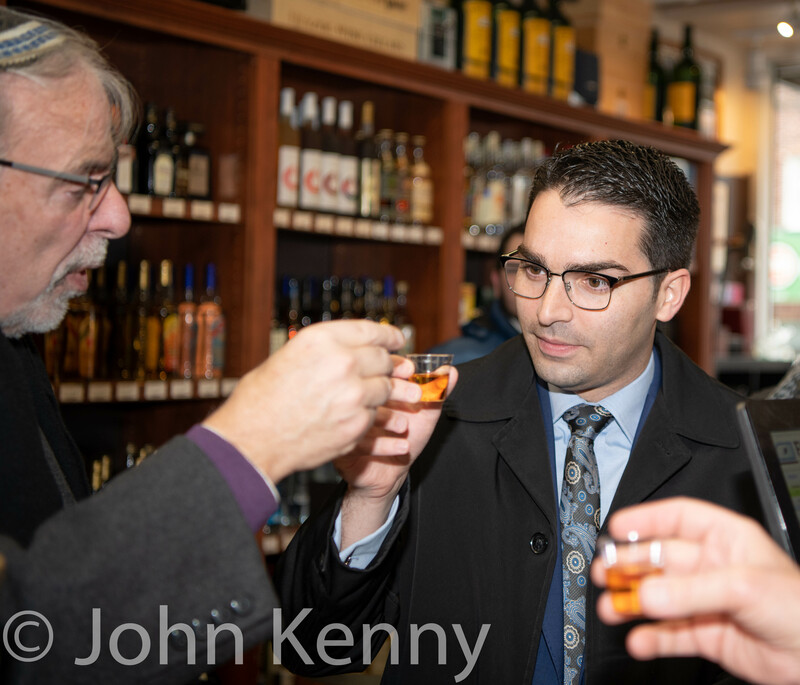 It was upbeat disappointment at the election night party of public advocate candidate Eric Ulrich as one of the very few Republican elected officials in New York City placed second in a field of 17 candidates. With such a large field, including seven present or former members of the NYC Council and NYS Assembly, Ulrich had a rare realistic opportunity for a Republican victory in a citywide election. Attendees were clearly disappointed at Ulrich’s loss but there was also widespread satisfaction at his besting 15 candidates, including many elected Democrats. Council Members Steven Matteo, Joe Borelli and Bob Holden were the only elected officials joining Ulrich. 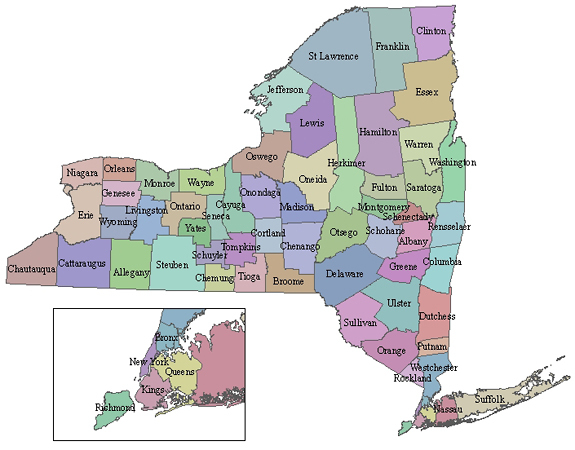 Party leaders attending included New York State Republican Chairman Ed Cox and the five Republican county chairs from New York City, Brendan Lantry of Staten Island, Joann Ariola of Queens, Ted Ghorra of Brooklyn, Mike Rendino of the Bronx and Andrea Catsimatidis. NYS Conservative Party Chairman Jerry Kassar also attended. 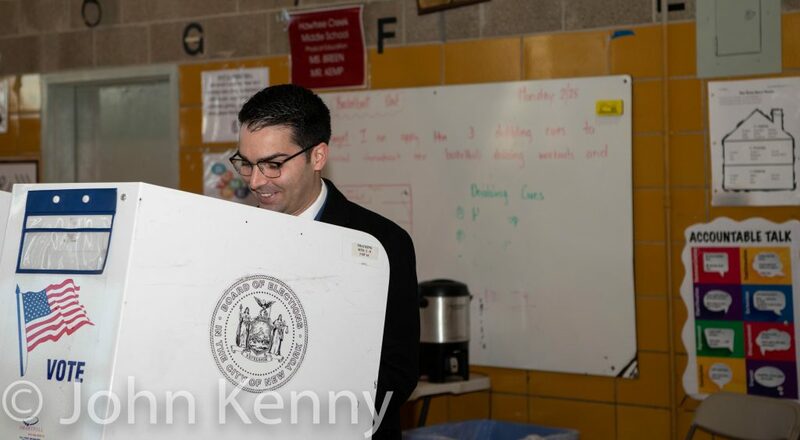 Public advocate candidate Eric Ulrich’s campaign wrap-up included voting at a South Ozone Park school. Ulrich was accompanied by his grandmother. Public advocate candidate Michael Blake’s campaign wrap-up included voting at a Morrisania middle school. Blake was joined by his mother and oldest brother. Public advocate Michael Blake’s closing campaign efforts included an evening appearance outside Brooklyn Borough Hall. Blake was joined by fellow Assembly Member Jo Anne Simon and members of the Independent Neighborhood Democrats. 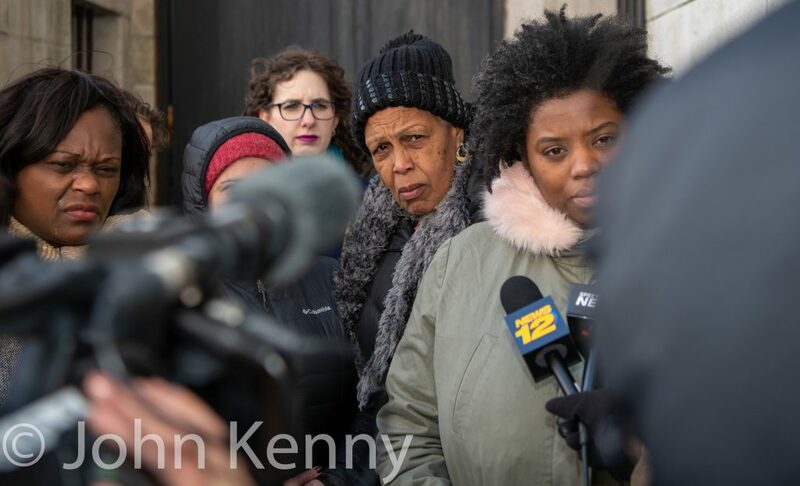 An election-eve report that public advocate candidate Jumaane Williams was arrested in 2009 during a domestic dispute with his then-girlfriend prompted a pair of dueling election-eve press conferences outside Brooklyn Borough Hall. Rival candidates Melissa Mark-Viverito and Nomiki Konst appeared first, expressing concerns over Williams’ reported arrest and actions and calling on him to disclose more information. Shortly after they concluded a group of Williams supporters appeared, arguing that a written statement issued by Williams was sufficient. That group included Jumaane Williams’ mother Pat Williams and senior advisor to the Williams campaign L. Joy Williams (no relation to the candidate). Public advocate candidate Eric Ulrich’s electoral strategy included seeking a substantial amount of support from the orthodox communities of Borough Park and Crown Heights. Ulrich devoted many hours of campaigning to those neighborhoods. In this set of visits Ulrich joined former Assembly member Dov Hikind for a walking tour in Borough Park. They worked the crowd on a busy 13th Avenue, with some store visits and a pizzeria-based livestream. Ulrich then headed to Crown Heights for an endorsement livestream with Rabbi Chanina Sperlin and Rabbi Nochum Gross. 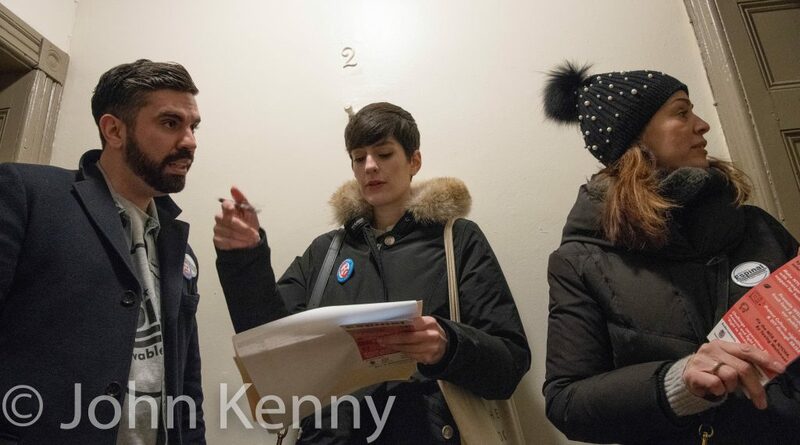 Public advocate candidate Rafael Espinal’s closing campaign days included lots of canvassing, looking to get voters out for him with an in-person visit from volunteers. Espinal, who’s run for office four times previously, went canvassing himself. We joined him for a headquarters pep talk to his volunteers and some canvassing in Fort Greene. The National Action Network hosted a public advocate candidate forum, drawing 12 candidates to its House of Justice in Harlem. The Rev. Al Sharpton made opening remarks and introduced the candidates but did not moderate or attend the forum. Candidates participating included Ydanis Rodriguez, Ben Yee, Jumaane Williams, Manny Alicandro, David Eisenbach, Tony Herbert, Nomiki Konst, Dawn Smalls, Ron Kim, Danny O’Donnell, Melissa Mark-Viverito and Michael Blake. Public advocate candidate Melissa Mark-Viverito visited Sunnyside’s Mimar Sinan mosque. 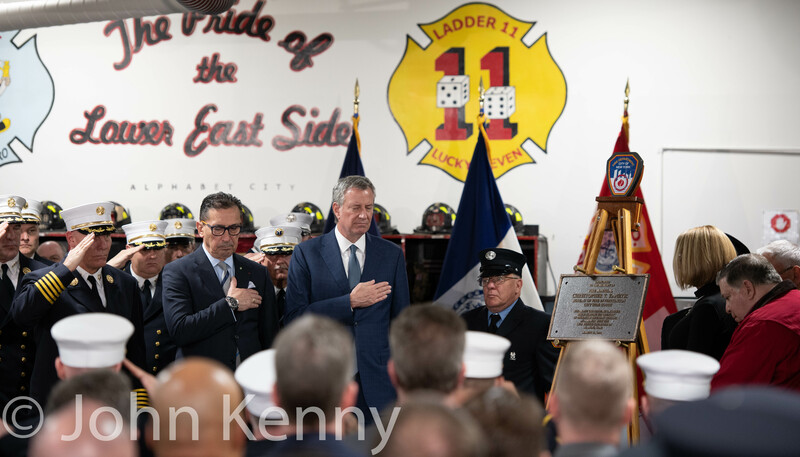 Arriving during midday prayers Mark-Viverito first joined the women attending in a section separate from the men attending. After prayers mosque members, both men and women, hosted Mark-Viverito for tea. Taxistas Unidos, a trade group of for-hire vehicle drivers, endorsed Melissa Mark-Viverito for public advocate in a Bronx rally and livestream. NY1 broadcast the second and final televised public advocate candidate debate, held at Borough of Manhattan Community College. 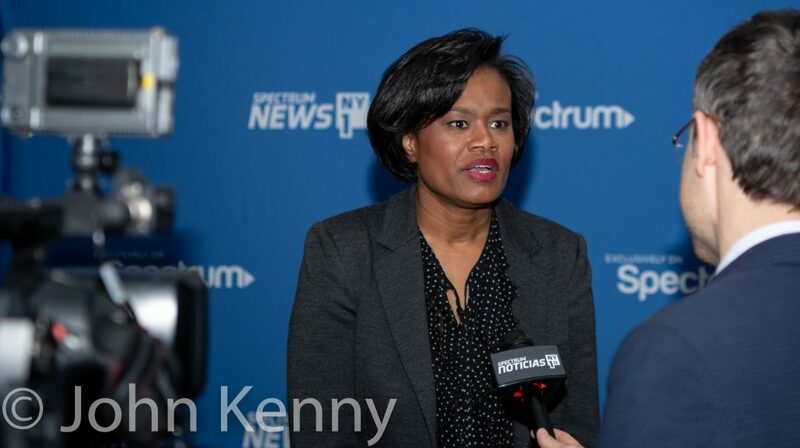 The “leading contenders” debate featured seven candidates selected pursuant to NYC Campaign Finance Board criteria, Nomiki Konst, Michael Blake, Melissa Mark-Viverito, Dawn Smalls, Rafael Espinal, Jumaane Williams and Ron Kim. Press photography of the debate was limited to only pool coverage, but full press access was allowed in the post-debate spin room.